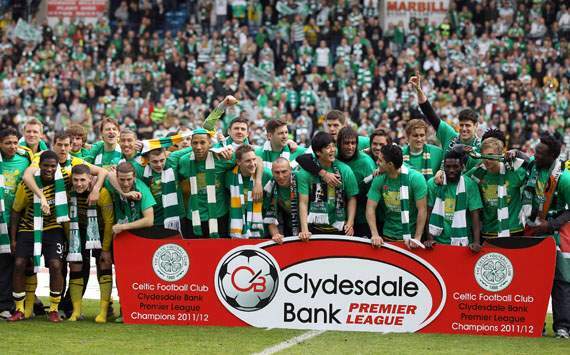 I forget to mention this but Celtic won the SPL the other day. Beating Kilmarnock 6-0 ensured that Celtic won the most pointless trophy in the history of man and they celebrated a lot, with Neil Lennon saying it was the proudest moment of his career. If you consider the fact that neither myself nor Jack deemed this news important enough to write about within 3 days of it happening, you should get some sort of level of understanding around how much we care about who wins the SPL. Next season will be different because league officials plan to put Rihanna and Liam Neeson in order to boost ratings. Foolproof.